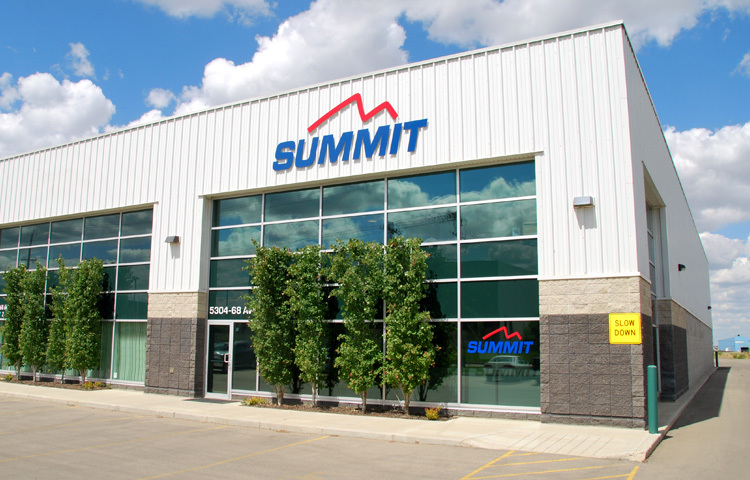 About Summit Valve and Controls Inc | Summit Valve and Controls Inc.
Count on Summit Valve to deliver the right people and the right products to find the right solutions for any job, big or small. Over the last two decades, Summit Valve has expanded to include complete valve, actuator and accessory packages, as well as engineering and startup services. We offer innovative products that reduce your cost of ownership and improve performance. The value we provide is more than the products we represent. We offer training on our products, as well as industry specific application knowledge. Our mission is to be your technical resource for all your flow control needs. At Summit we care about the environment in which we live. That’s why we constantly increase our environmental awareness and reduce our carbon footprint with energy efficient products such as: zero bleed pneumatic positioners; low thrust slurry valves; equipment to clean oil sands tailings ponds so that water and land can be safely returned to its natural state; high quality valves that ensure the safety of our public drinking water; and carbon credits for energy efficient initiatives. At Summit, we work green and live clean. Our ability to meet the needs of our customers is enhanced by anticipating their future requirements. We are ISO 9001:2000 certified. This gives our customers the assurance that Summit will provide the correct product and service. The customer is the first beneficiary of our Quality program. We believe that Summit’s focus on trust, integrity and customer support has formed a strong foundation on which to grow. We look forward to having you sample the Summit experience. Our sales and engineering team is expanding. We are welcoming well educated, customer focused, and motivated team members to complement our present personnel. We are continually assessing new products to complement our existing product range and better serve our customers. 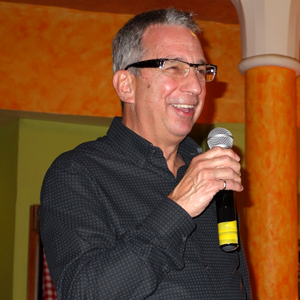 We have developed a culture that uses every member of the team to the benefit of the customer. We work hard to set ourselves apart from our competitors. How do we do it? An internal network of people and ideas that have been transforming the industry. To succeed, we must be able to do many things well, every day of the year. We are building an organization that responds to customers needs today and into the future; an organization that cares. We are focused on driving customer success and insist on providing excellence in everything we do. We have created a clear, simple, customer centered vision. We don’t know all the answers but we are committed to finding them for the benefit of our customer. In this endeavor we search for and apply the best ideas. We believe that by combining the efficiency of technology with our tradition of solid customer service, Summit will be providing our customers with the best solutions for their needs.